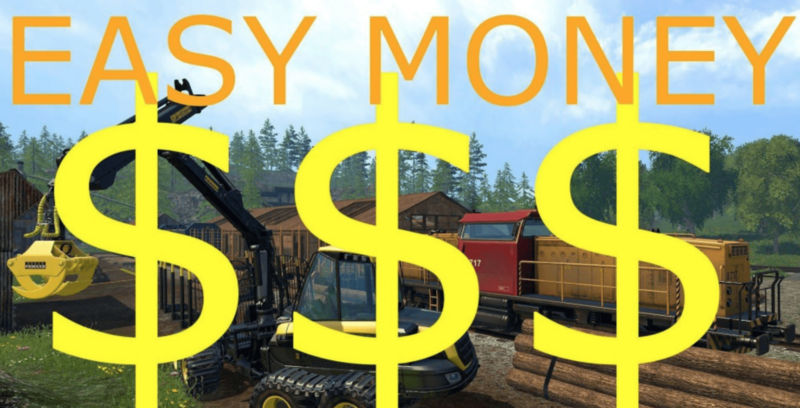 This FS19 mod will add immediately €100,000 into your Farming Simulator 19 game by pressing Ctrl + Alt + O button. 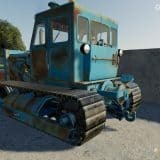 I do not recommend this mod. 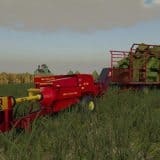 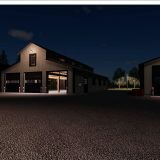 It is just for newbies for testing all features of this FS19 game in a fast way.